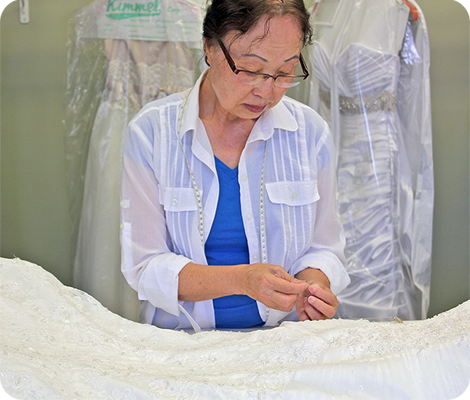 Give your family heirloom wedding dress a second walk down the aisle… by restoring the wedding dress to the original condition. 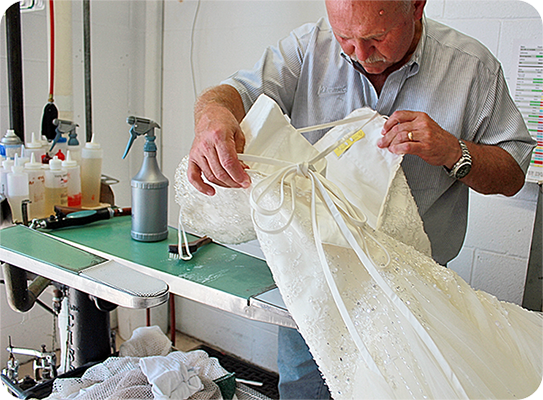 Kimmel's Wedding Gown Restoration will let the dress dazzle once again! 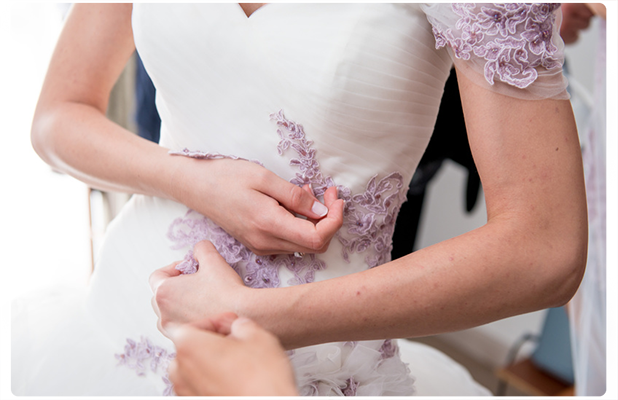 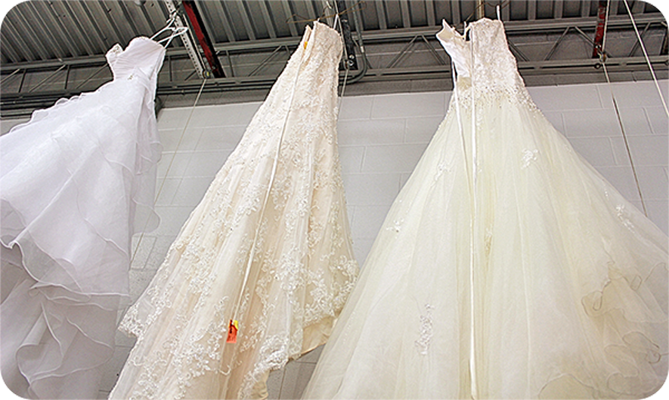 Let Mark Kimmel clean and restore your family heirloom to its original and pristine condition and let our onsite seamstress give that dress the perfect fit… so that you can shine and uphold family traditions. 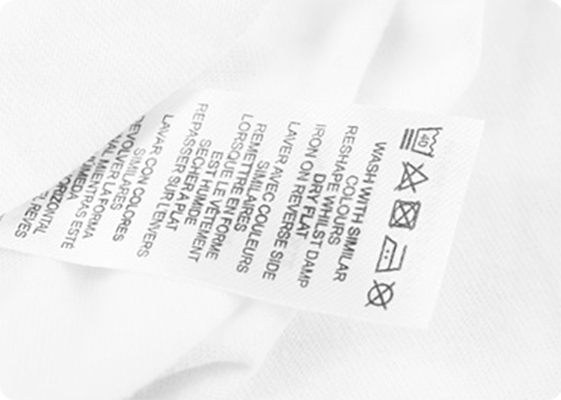 We understand the fragile nature of the fabrics used back in the day – and respect them. 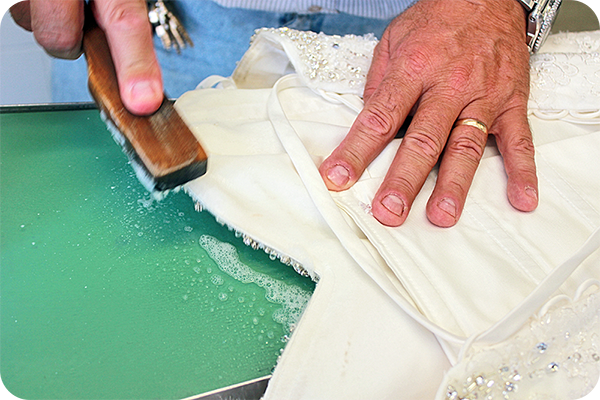 With the utmost care and gentility we’ll turn yellowed dresses back to white, remove stains and fix missing beads.